How did Clay feel about finally seeing Shelli? 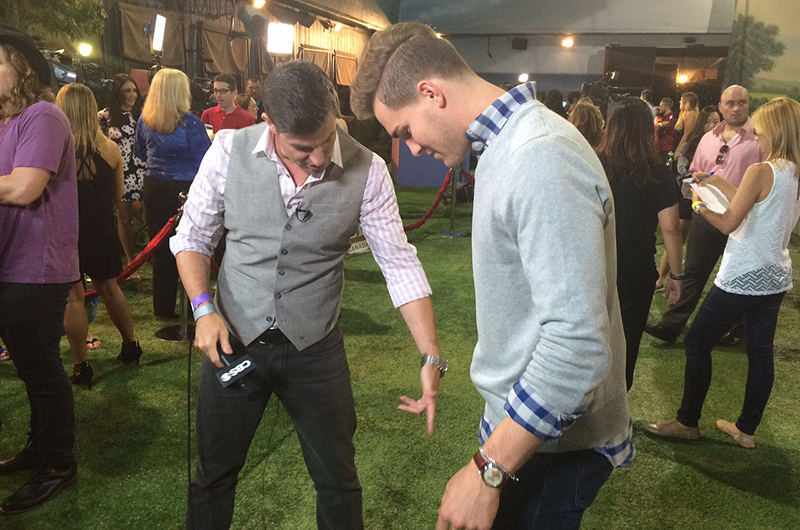 Clay: "It was magical seeing Shelli tonight. I had those little butterflies. It's been two long months." Watch the entire video of Clay's live interview with Jeff Schroeder.